Minecraft regularly gets updated to add new and exciting features. In order to play on ScoutLink Minecraft you need the version below. Without this version, you’ll get an error message when trying to connect. Please see https://help.mojang.com/customer/portal/articles/1475923-changing-game-versions for instructions on how to change your version. Still need help? 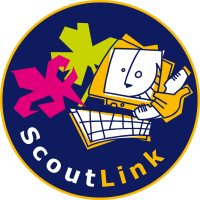 Please join our IRC channel #help on ScoutLink by clicking here, or contact us by email.